SNAFU! : Will China do to us, what we did under Reagan to the USSR? Will China do to us, what we did under Reagan to the USSR? 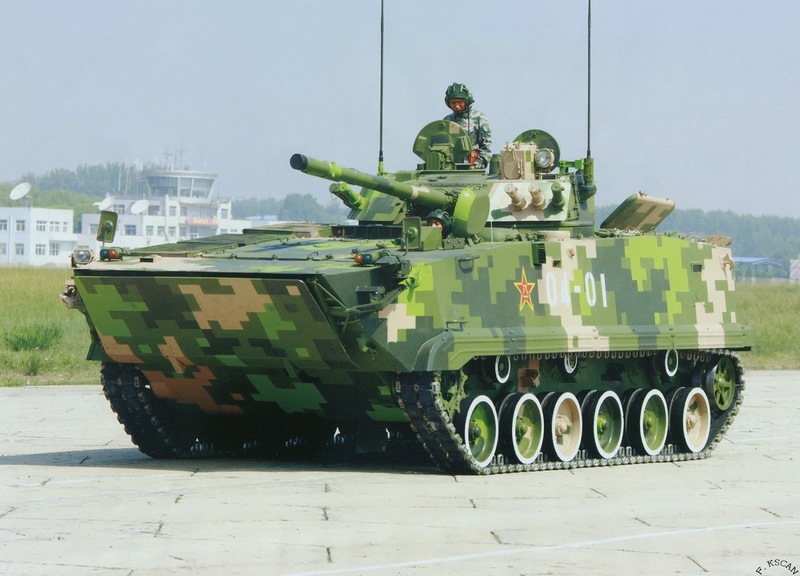 The Chinese military budget is the second largest in the world after that of the US. Last year, China’s defense budget reached nearly $146 billion, a 7.6 percent year-on-year increase, which was the slowest growth rate in six years. In recent years, Chinese military spending has slowed down due to a downturn in the industrial sector. In 2015, China’s defense budget increased by 10.1 percent against the previous year, while in 2013 – by 12.2 percent, in 2012 – by 11.2 percent and in 2011 – by 12.7 percent. Meanwhile, Lt. Gen. Wang Hongguang, a retired deputy commander of the former Nanjing Military Command, called for a 12 percent increase in the Chinese defense budget in view of US defense-spending plans. This is interesting. It might be troubling but I don't know enough about the Chinese military, their economy and the cost for them to introduce new weapons. A huge part of our budget is eaten up by personnel costs. Take that out of the equation and I don't think we'll be the top spender when it comes to the military...or at least the gap will close between us and the rest of the world. What I would love to know is how does a 12 percent increase in Chinese defense spending equate in US terms. Would it be equal to a 24 percent increase for example or much much less? One thing is certain. US defense hawks won't get their way. McCain, Graham and Thornberry want a massive increase while Trump is proposing a much more modest one. Quite honestly its in line with what Obama was proposing. With this being the case could we see the Chinese do to us what we did under Reagan to the USSR? Spend us into bankruptcy while trying to keep up with them militarily? That would be both ironic and painful.